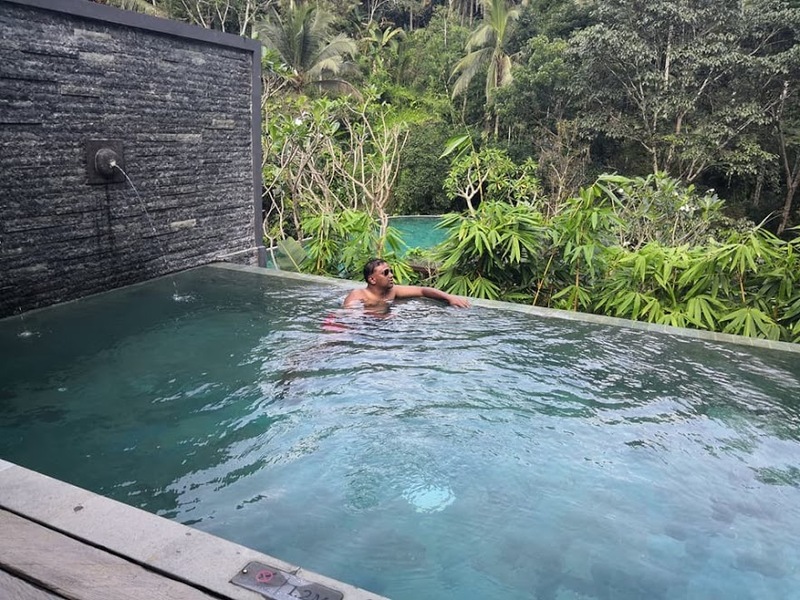 On our recent visit to Bali, we stayed at the spectacular Samsara Ubud Resort located in the Ubud area of ​​Bali. 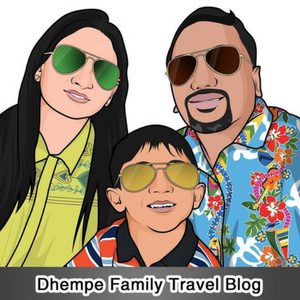 This 5-star hotel is easily accessible from the airport, which is only 40 km away. It is 7 km from Ubud Botanical Garden, Tirta Empul Temple, and Neka Museum. There are mountains and parks within walking distance of the Samsara Ubud Villa. Thanks to its excellent location, the hotel offers easy access to the city’s must-see sites. Arriving at the Samsara Ubud, the peaceful and relaxed atmosphere greeted us very warmly. Our stay for the evening was at the one-bedroom pool villa. It had all amenities ensuring a wonderful level of comfort. 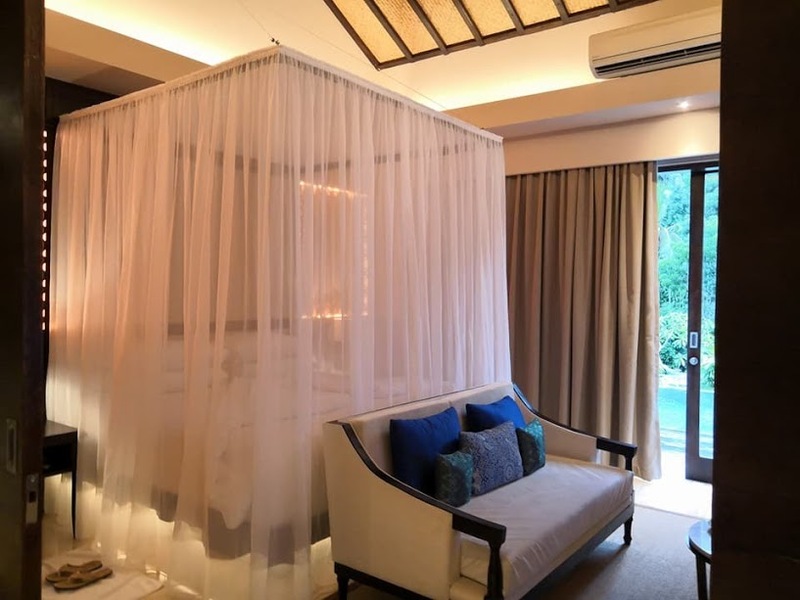 The room featured a private balcony and had modern decor with tiled floors, and teak furniture, a private space heated pool with rainforest views, a large bedroom with luxurious bed, and a private bathroom which had a deep soaking tub with both indoor and outdoor showers. It is also home to all the conveniences you need if your preference is fitness: The hiking trails, yoga room, fitness center, sauna, outdoor swimming pool are undoubtedly perfect for unwinding after a long day. Take in yourself a relaxing treat and enjoy some massages, body treatments, and facials. Throughout the day you can enjoy the soothing atmosphere and leisure facilities by the outdoor pool and fitness facilities. After relaxing in the pool, you can ease at the restaurant and enjoy the bar atmosphere. You can also dine in the comfort of your room and enjoy your meal in the room. Have a drink at the bar/lounge or a poolside bar. 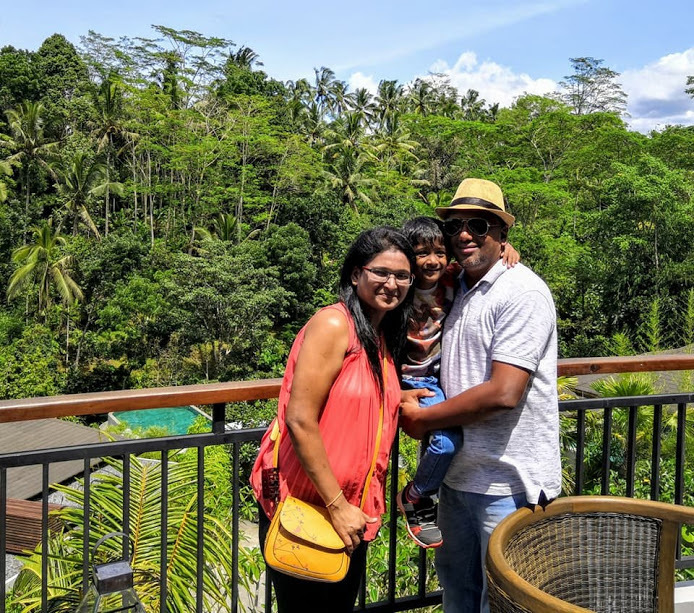 Our first morning at Samsara Ubud was greeted with views of the expanse of green forest, a blue infinity pool visible from the room and a very cool air also refreshing. No waste of time we set an exclusive start to the restaurant “The Kelusa Restaurant” which is an all-day dining restaurant that provides breakfast, lunch up to dinner. The location of this restaurant is perfectly under the lobby of the villa, the expanse of green forest landscape is a very visible light of this restaurant with a peaceful atmosphere and accompanied by music, the more we create a comfortable. The Kelusa Restaurant said the choice of Unlimited Breakfast style, so from the selection of breakfast offerings we were able to determine what we want for breakfast. Very impressive right guys, the overall breakfast experience is very satisfying, a delicious and mixed meal with a great view. We also set up for the early dinner back at The Kelusa Restaurant. This restaurant looks very glowing from a distance, and when we arrived at the restaurant, we were warmly welcomed back. This restaurant looks charming with its blend of lamps. Satisfied with the food we returned to the villa to rest. 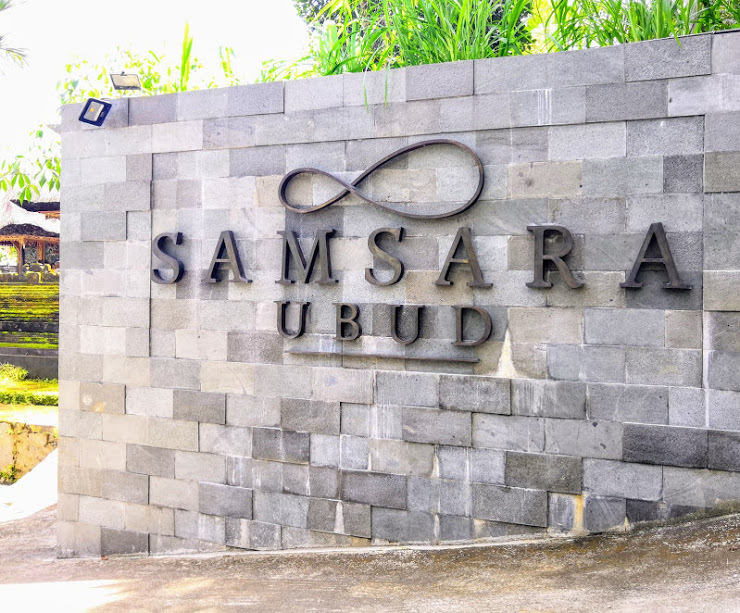 Samsara Ubud Resort which is newly opened have thought of everything, given attention to all tiny details to make sure visit a memorable experience. The staff was so friendly and welcoming; they honestly tried to remember our names. It is an ideal base for travelers looking for the charm and comfort of the city of Bali. 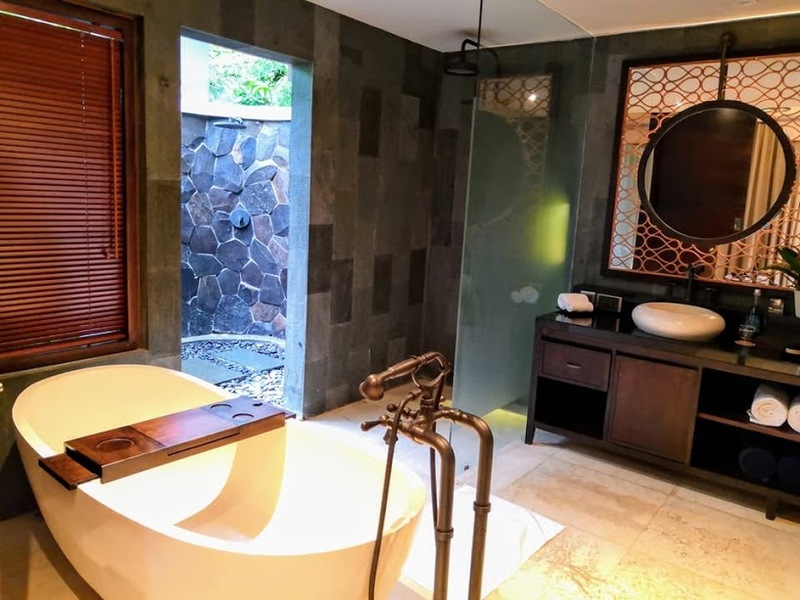 The number of villas in Samsara Ubud has a total of 17, with 8 one bedroom Pool Villa, 6 one bedroom Deluxe Pool Villa, 2 two bedroom Pool Villa and 1 three bedroom Pool Villa. The checkout from Samsara Ubud is very much appreciated, every guest staying will surely get the small gift, it’s a candle of therapeutic aroma. Samsara Ubud is a must for those looking for a quality hotel in Bali.